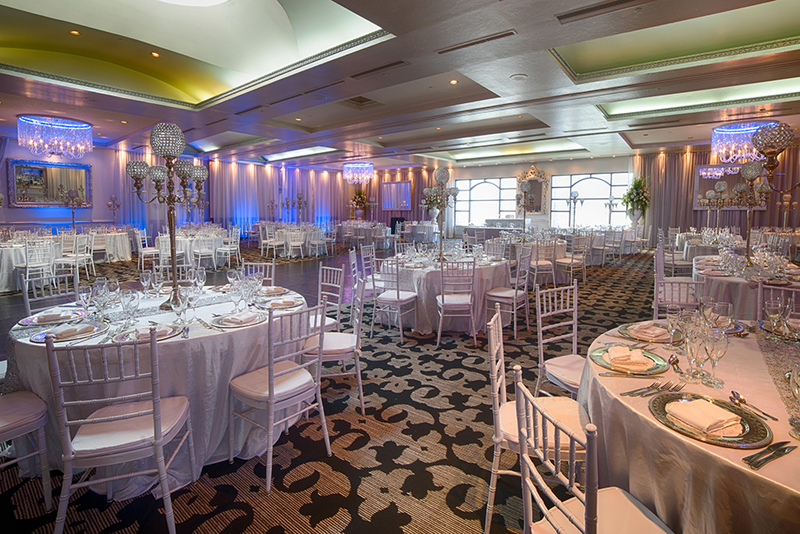 ​Le Madison offers a turnkey solution for all your wedding needs. 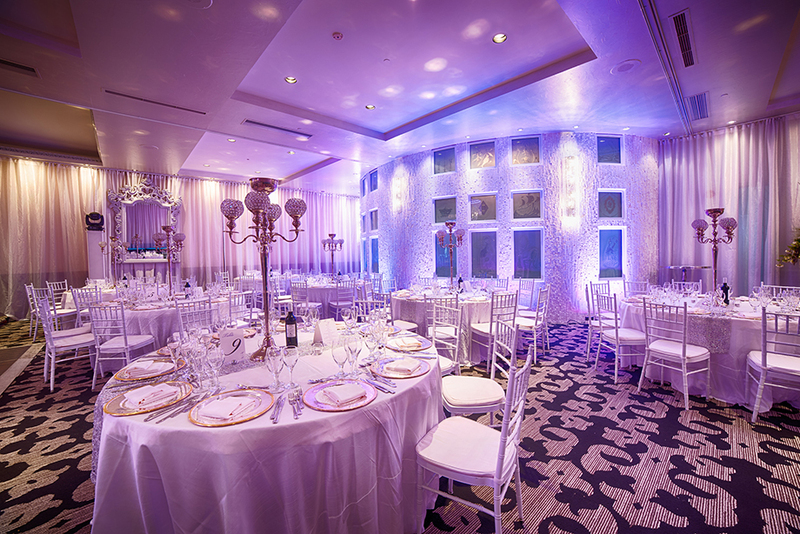 The wedding venue offers customizable wedding packages based on your style and budget. 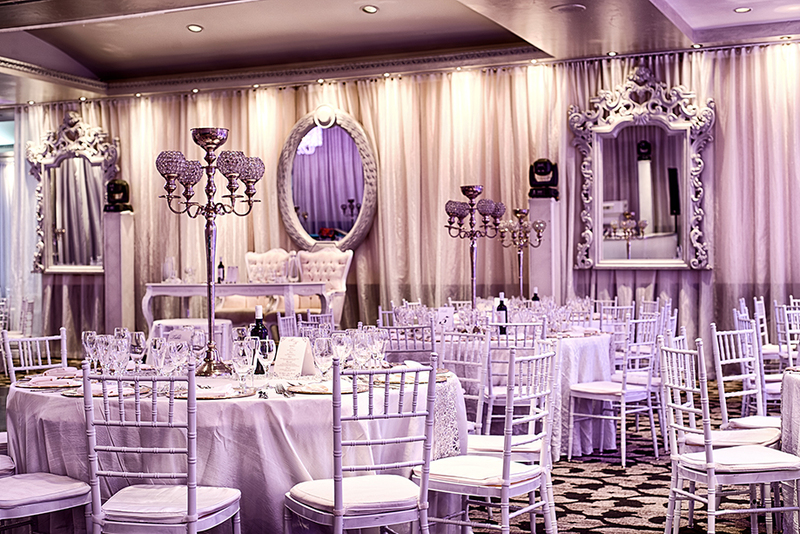 Dinning packages include wine and open bar for the duration of your event. Included in our packages are: chairs, tables, tablecloths, napkins, centerpieces, dishware, glassware and cutlery. Free valet service is also offered to all of our guests. ​Our wedding couples also have access to the Groupe Madison Concierge Service, a vendor referral program and on-call service for wedding planning needs.